When cold sweat slowly trickles down your spine, goosebumps crawl over your skin and your heart skips a beat as fear grips your throat in a firm chokehold then you have entered the realm of horror. CARACH ANGREN set out to claim the throne of this dark domain with their fourth full-length ‘This Is No Fairytale’. These Dutch masters of horror metal have honed their weapons to sharp perfection. Flamboyant orchestral madness contrasts eerily with the icy buzzing of black metal inspired riffs coalescing into haunting melodies. Fiercely rasping vocals and the mercilessly rattling drums whip a terror-filled storyline forward into the waiting darkness. CARACH ANGREN once again step into an even more sinister dimension than before and even surpass the war-ridden nightmares portrayed on previous album ‘Where The Corpses Sink Forever’. The evil visitations began in the year 2004 with paranormal cases recorded on the demo ‘The Chase Vault Tragedy’. Soon after the ‘Ethereal Veiled Existence’EP (2005) gave a prelude to the full blown haunting at ‘Lammendam’ (2008),which was followed by a stormy journey onboard a cruel ghost vessel entitled ‘Death Came Through A Phantom Ship’ (2010). With each release CARACH ANGREN developed their unique baroque and unashamedly theatric style, which perfectly fits the cinematic horror concepts of the Dutch. 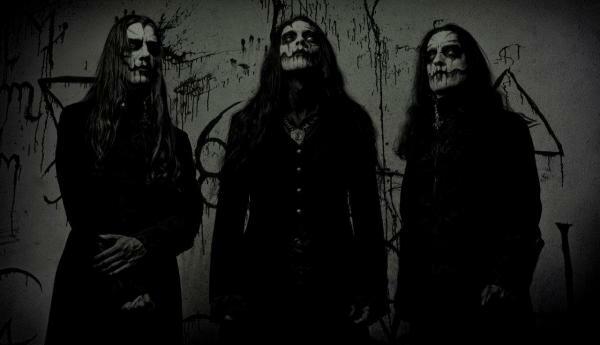 Their eccentric and capturing live performances quickly gained them a large following in Europe with the US catching up in the wake of the release of ‘Where The Corpses Sink Forever’ in 2012. 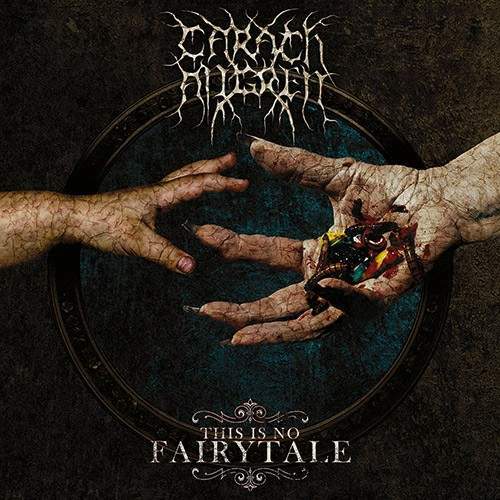 Now CARACH ANGREN are ready to unleash the demons again in a dark tale of devilish witchcraft: ‘This Is No Fairytale’ is bound to put a spell on you and will continue to haunt your stereo for a long time to come.